A new report details which cities play host to the most cell phone thefts, where you’re likely to have your cell phone stolen, and which cell phones are most popular to steal in specific locations. In a detailed report over at the Huffington Post, courtesy of BGR, covers the top 10 places where you’re likely to have your mobile phone stolen, and from top to bottom is Philadelphia, Seattle, Oakland, Long Beach, Newark, Detroit, Cleveland, Baltimore, New York and Boston. 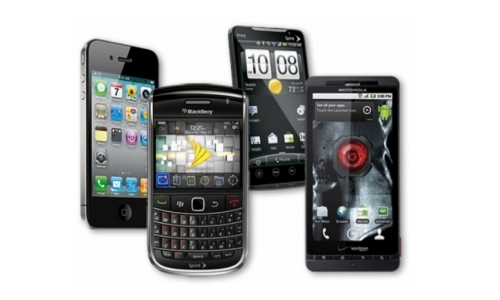 According to the research, 113 mobile phones are stolen or lost every minute in the U.S., alone. 40% of all the thefts that occur in New York…that’s right, if you guessed that they’re mobile phone related you wouldn’t be wrong. Worse yet is that 70% of all handsets stolen on buses and subways are Apple’s iPhones. Bum deal for iPhone users relegated to using buses and subways.